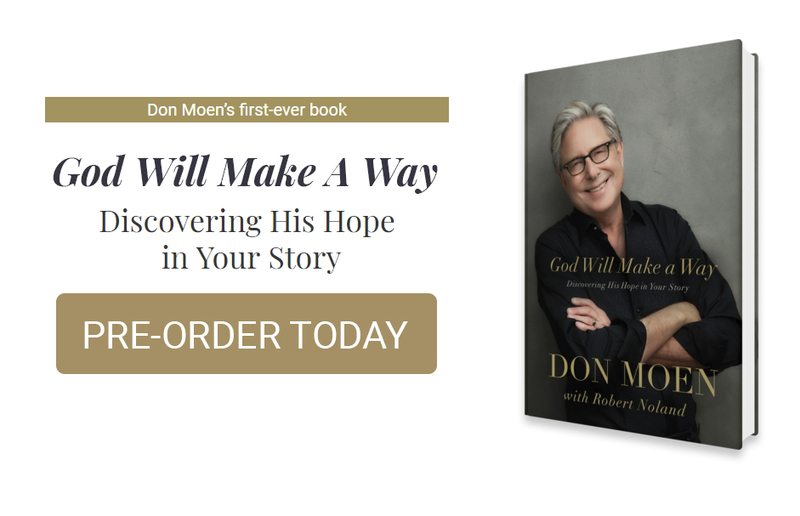 God Will Make a Way encourages readers to rest in the fact that God is always working, though often in ways we cannot see, and that we serve a God for whom nothing or no one is too far from his reach. 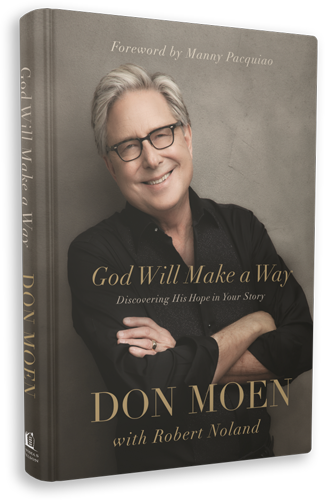 Through personal stories and encouraging Scripture, Don provides hope and comfort to those struggling with doubt. He reminds readers that the same God who parted the Red Sea, saving Moses and the children of Israel, is the same God we know and serve today. Readers will know and find hope in the promise that they can rely on God at all times, and that no obstacle is too difficult for God. 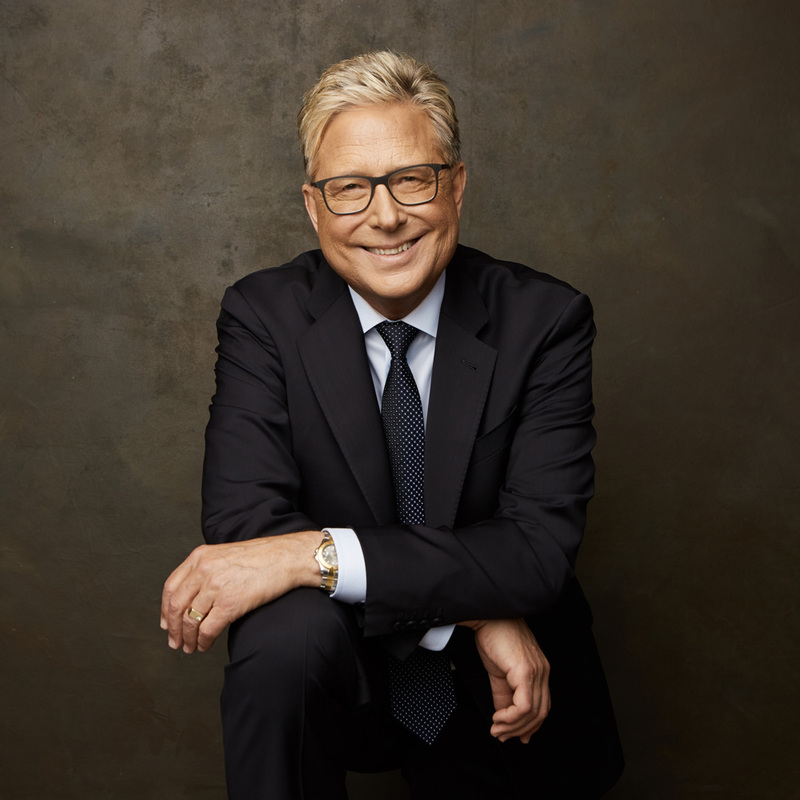 Don Moen, a pioneer of the modern Praise and Worship movement, has spent his career as a worship leader, producer, songwriter, and music executive. While a student at Oral Roberts University in the early 70s, Moen began touring with the musical group Living Sound and evangelist Terry Law. By 1986, Moen had recorded “Give Thanks” for the Hosanna Music! praise and worship series at Integrity Music, where he would serve as creative director, executive producer, and eventually, president of the label. During his tenure there, he sold more than 5 million units and signed worship leaders and songwriters, such as Paul Baloche, Ron Kenoly, Darlene Zschech, and many more. 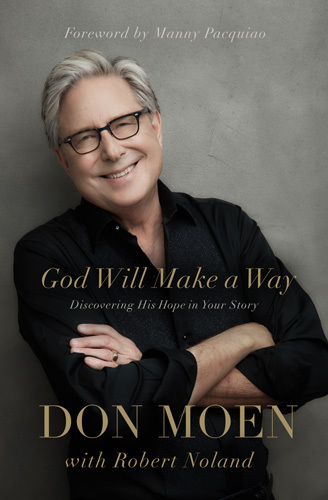 Today, Moen lives in Nashville, Tenn., with his wife, Laura, where he is president of Don Moen Productions and oversees his international nonprofit ministry, Worship in Action.